Ask your Wedding Coordinator how to get 20 extra 4x6 photos... call 1-800-758-6604..
NO ITEMS MAY BE REMOVED FROM ANY OF THESE PRE-MADE PACKAGES- IF YOU NEED TO INCREASE GUEST COUNT, ADD EXTRA FLOWERS, ETC. WE WILL WORK WITH YOU TO ADJUST THE PACKAGE. All Packages are subject to sales taxes. 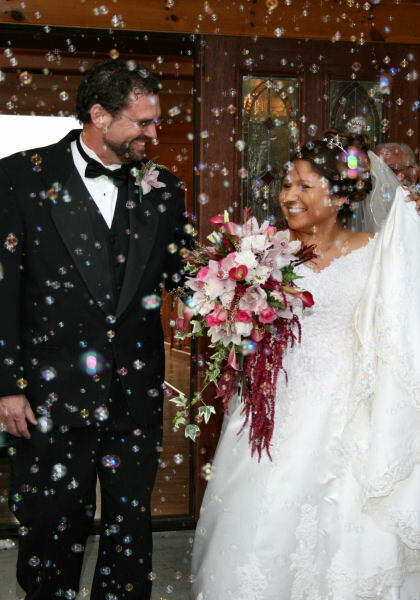 Please call a wedding coordinator to book any package 1-800-758-6604. 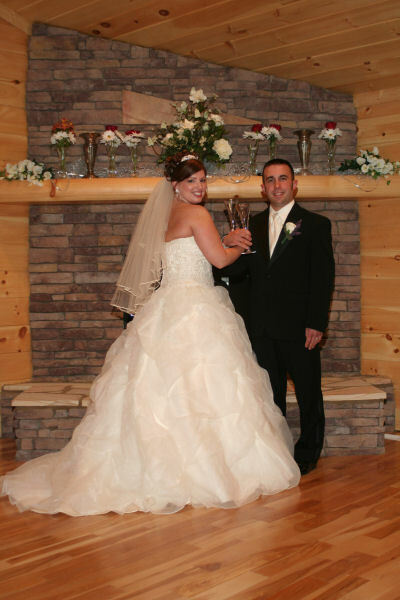 Your choice of a 5 Hours Offsite Photo Shoot the day after ceremony (includes travel time) or 1 Hour of photos in the salon/dressing room getting ready and 1 Hour in the reception hall for dances, cake cutting, toasts, etc.